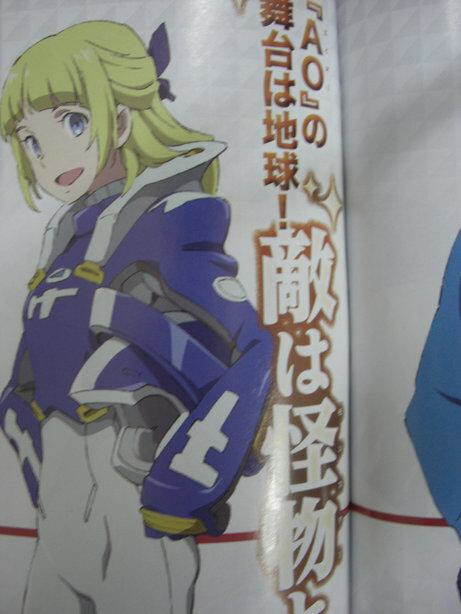 Flare is a 16 year old French girl, Ao's rival, and the leader of Team Pied Piper. Elena is a 15 year old American girl, also in Team Pied Piper. She's kind of an air-head and sounds like maybe a bit otaku, too. The setting is Earth in 2025, where Ao and comrades battle monsters called Secrets. There is also a private military organization working to take out Secrets, called Generashion Buru (Possibly "Generation Bull?"). 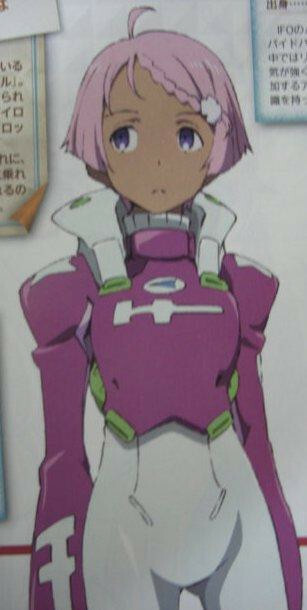 While the original Eureka Seven had mecha called Light Finding Objects (LFO), this time there are Intelligence Flying Objects (IFO), piloted by girls with superior ability. 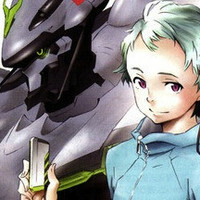 Eureka Seven: AO premieres this April. How do you guys feel about the near-future setting?